Yesterday, we focused on starting your own law practice. Today, we fast forward and move on to shutting it down. Is it time for retirement? There are specific guidelines an attorney must follow in order to shutter their law firm. A quick search on your state bar’s website can help guide you in the right direction. 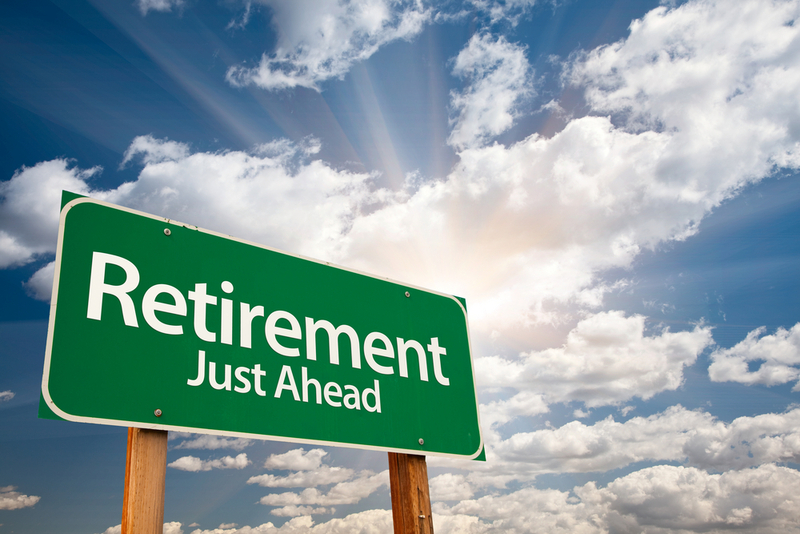 However, it is a good idea to consider the options long before you retire. It is also important to make plans for what you want to do once you retire. 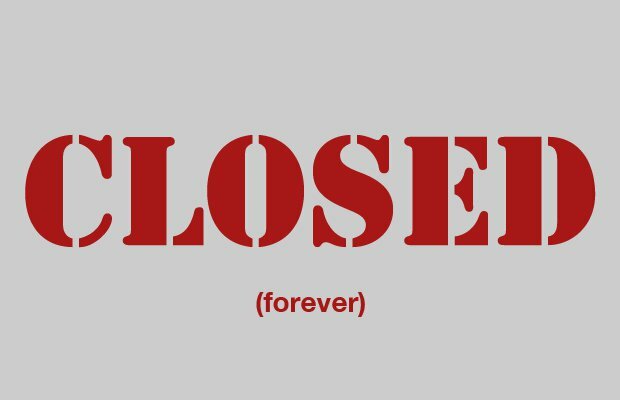 So, is it time to close up shop and close your law practice? Not too long ago people worked until they died. But along with modern medicine, Social Security and the introduction of pensions into the workplace, many workers are retiring years before their passing and enjoy a life of leisure for many years before they go. With that being said, retirement for lawyers is different than for other professionals in other careers. First thing though, a change must be made; rather than calling it retirement, mature attorneys should view it as the next phase of their lives. There are many ways to make the next phase of your life more exciting and more satisfying than your previous phases. Specifically, you need to decide if you will you continue to practice law or dive into your retirement and do things you have not been able to enjoy. And of course, financial considerations will affect your options. If you have decided that it is time for retirement, there are a few steps you can take to make the transition as seamless as possible. Reduce your living expenses to match your social security, investments or savings or other income. Travel to locations on your bucket list. Spend more time with loved ones and friends. Use this time to focus on your new phase of life and create a written plan of action. Use your organizational skills and calendar the due dates for each step and stick to the plan. Follow the plan and invest your time with people who will provide support and good memories. 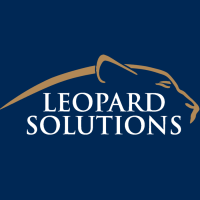 Subscribe to the Leopard Blog for discussions on starting your own boutique firm, diversity, law firm insights, and other relevant topics.